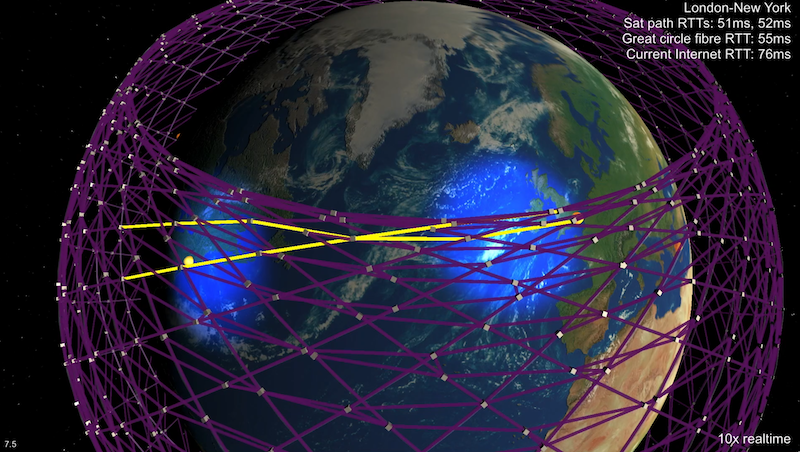 The application filed with the FCC on Feb. 1 focuses on the receiving end of the space-based service. This entry was posted in GeekWire and tagged FCC, Internet, Satellites, Space, SpaceX, Starlink. Bookmark the permalink.